We are looking to upgrade our family room. 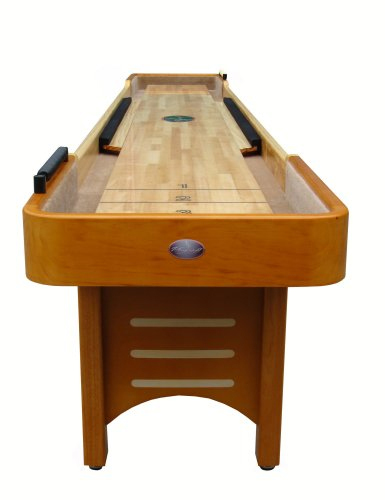 Would the 14' Playcraft Coventry shuffleboard table come disassembled? Access to our basement family room is somewhat constrained (stairs from 1st floor indoors), but I tested and a 14', 20 inch with board could be moved downstairs. 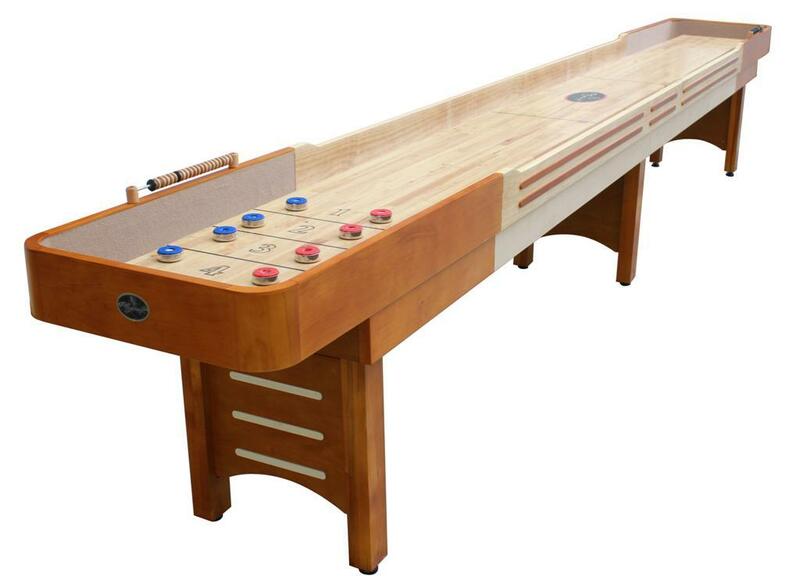 A fully assembled 14' shuffleboard would never make it downstairs. 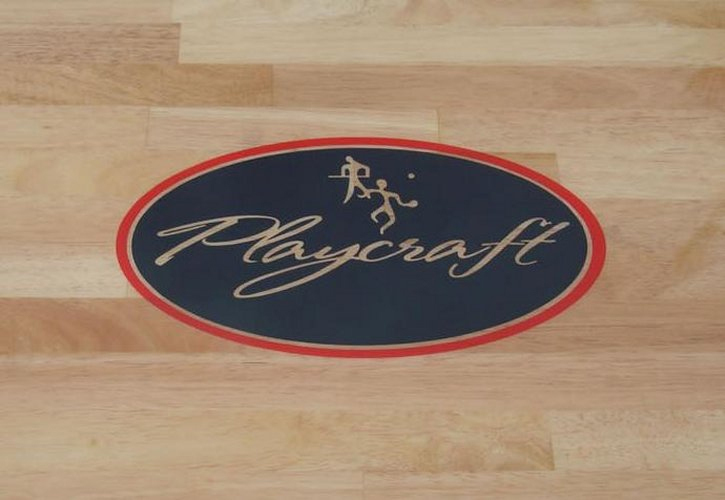 Yes the Playfield comes separate on the Playcraft coventry. 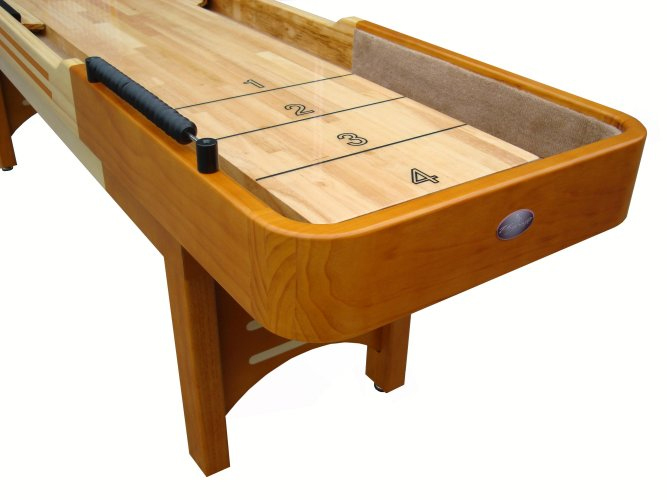 The legs and cradle are assembled and the playfield is crated and installed as the final stage of assembly.